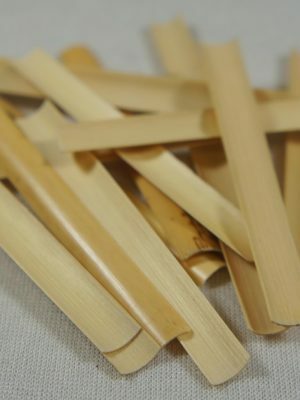 MMI is proud to offer house processed oboe gouged cane options for your instrument that include: Alliaud, Rigotti, Loree, Pisonoi and MSA. Select from our variety of brands, compare prices, quality and more below. 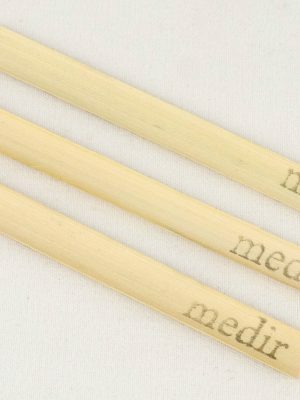 With MMI, you’re guaranteed a product that will keep your oboe playing in top condition. 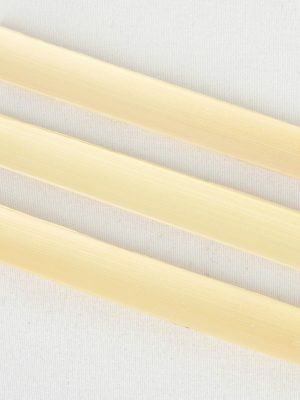 Trust us to provide you with the gouged cane that will make the perfect reed.